We believe our children will be leaders of the future world where everything is connected with various technologies. By providing STEM education products and contents, we empower our children to learn and master technological tools such as programming, physical computing, and digital fabrication, with which they can solve real world problems and make the world a better place. 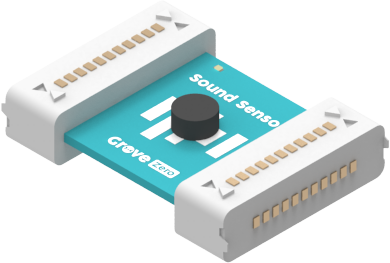 Grove Zero is a platform of electronic modules that make STEM learning simple, practical, and most importantly, enjoyable. 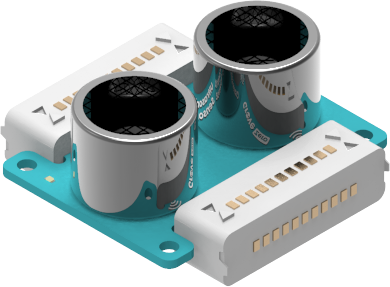 From the easy snap-and-play with magnets, to the block-based programming, Grove Zero comes with intriguing and educational projects to help kids learn 21st century skills, foster creativity, and develop their critical thinking step by step. 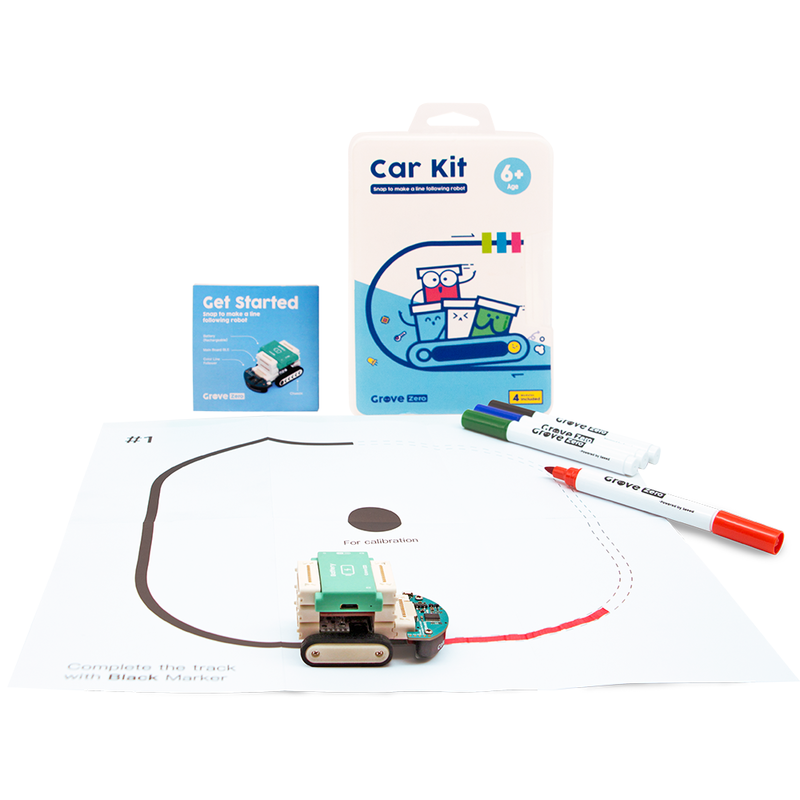 Take a few seconds to build a little incredible car that can follow lines and detect colors. 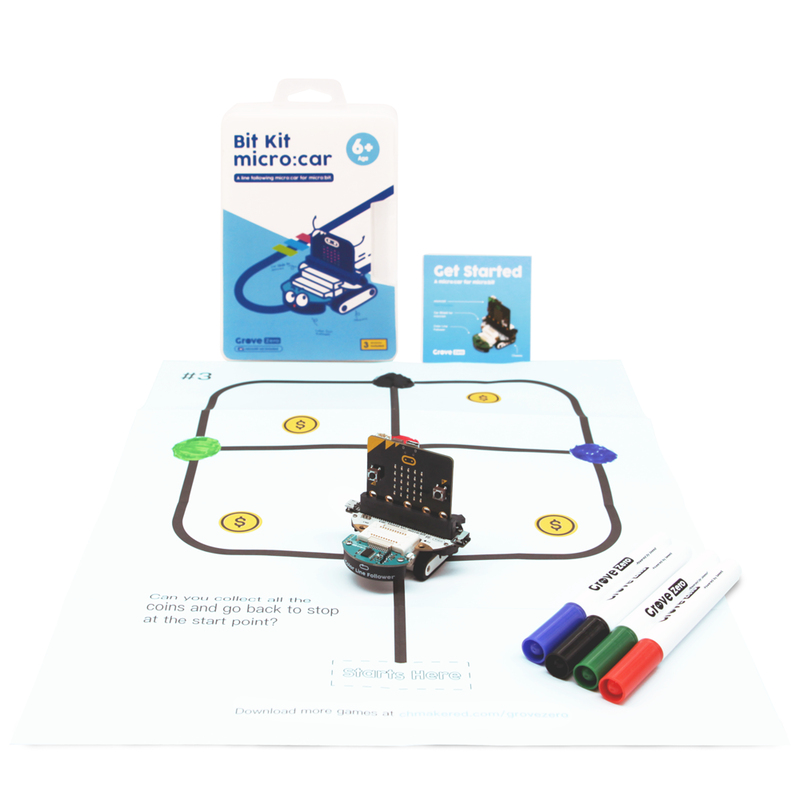 The micro:bit Shield included in the kit allows you make a smallest, coolest micro:bit car. 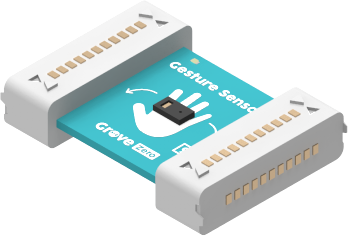 Grove One is a programmable electronic module system based on the Seeed star product Grove, Integrated with features specially designed for educational users, Grove One makes it easier to connect, thus simplifies the entire learning process and allows children to focus on creative expression, saving time from using jumpers or soldering in the traditional learning methods. 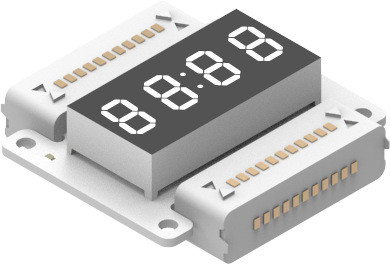 "The BBC micro:bit is a handheld, programmable micro-computer that can be used for all sorts of cool creations, from robots to musical instruments – the possibilities are endless." 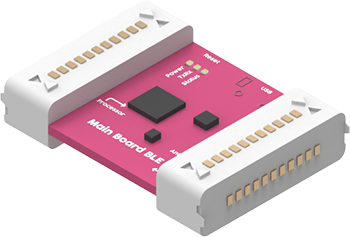 We provide a wide range of BBC micro:bit products, to spark kids' imagination for curious minds. 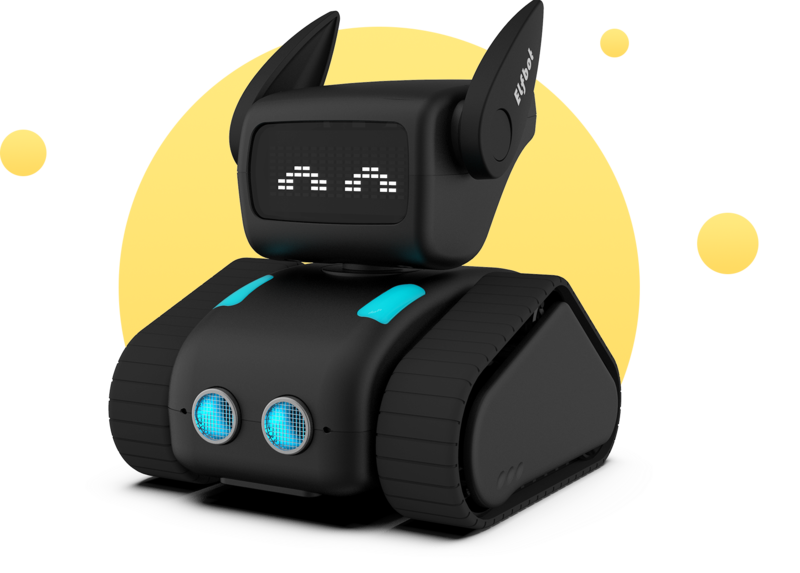 Elfbot is an affordable, portable, programmable, fun and entry-level robot. 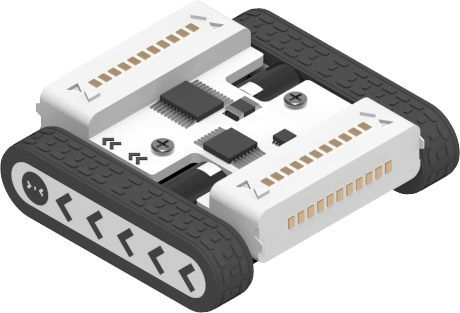 It is ideal for running introductory class on robot and programming. 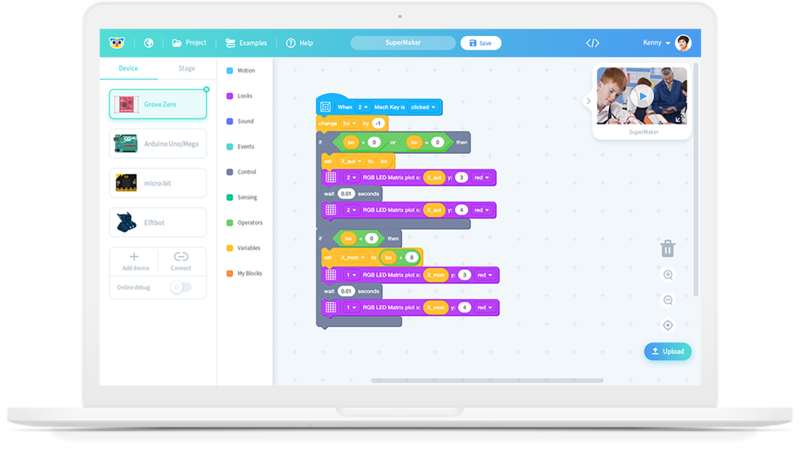 With a block-based programming tool (Codecraft), kids can control all of the bot's features without barrier. 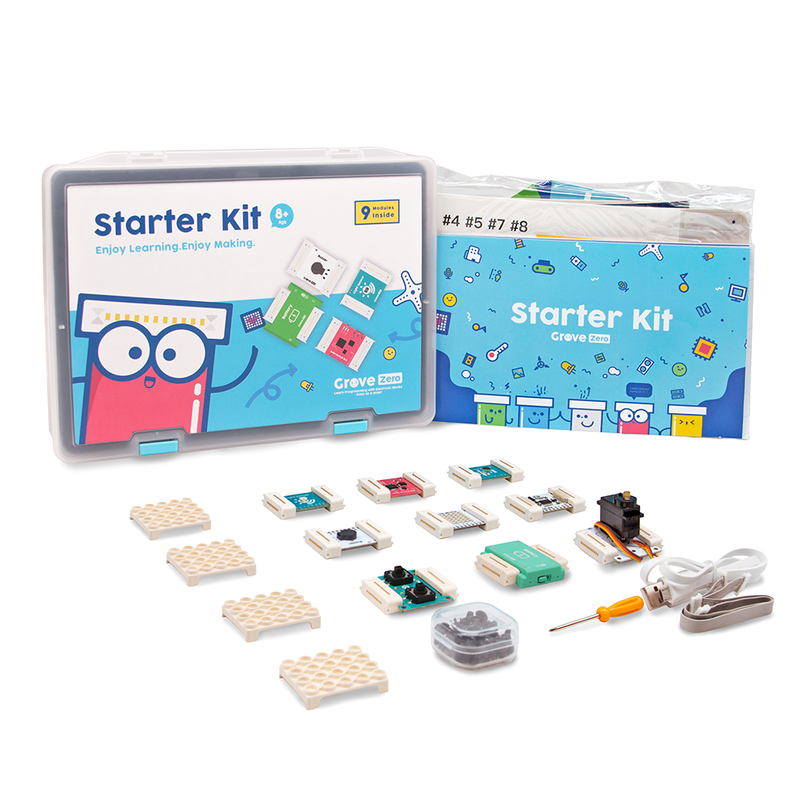 The ideal kit for kids to learn programming and electronics trough the fun and interactive projects.